Wow! 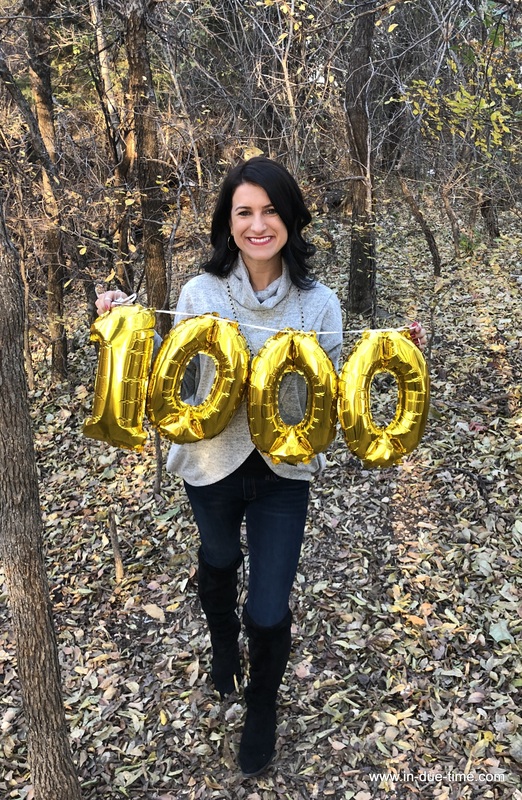 This is my 1,000th blog post! 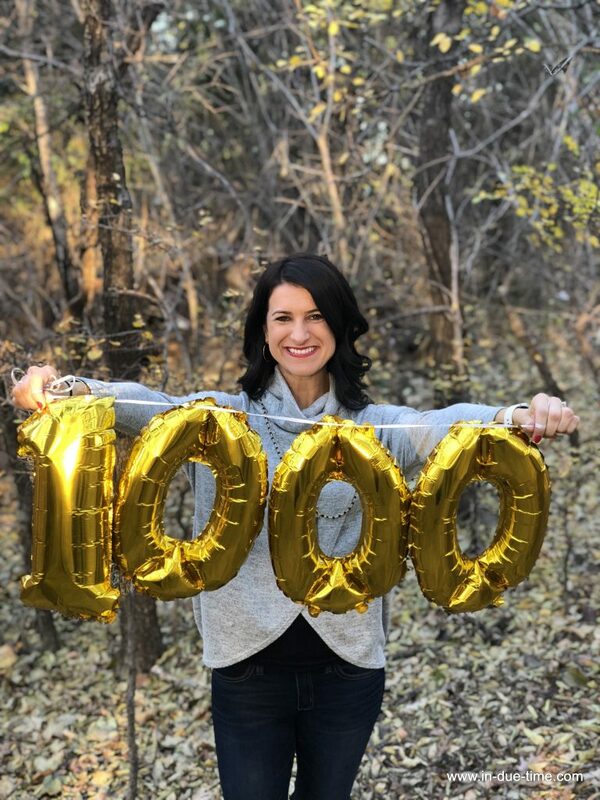 This might not seem like it’s worth celebrating, but let me tell you, 1,000 blog posts is a LOT! 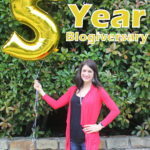 If you are new to this space, In Due Time originally started in April 2012, after an infertility diagnosis, and since 2012 I have written on average 3 blog posts a week! It’s a little shocking to think about the number of hours I have put into this blog. Really, it probably doesn’t make sense to many, but so much of my life is spent in this space. I spend hours and hours and hours per week writing. I would say on average, I spend three hours writing one post. Of course, sometimes it’s much less, like 1 hour and sometimes it’s much more, like 5 hours. When you add up the time spent over the past 6.5 years, that is 125 days of straight writing. That doesn’t include all the time it takes to publish the posts on social media and respond to comments, etc. Did I mention a lot of my life is spent investing in this space? 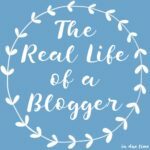 I have shared this before, but blogging is not as glamorous as it sounds. Because of the time commitment it takes, I definitely wouldn’t be doing it unless God told me to do it. 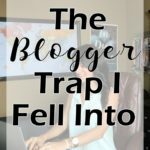 Really though, for me personally, I can’t imagine blogging without knowing it was a calling. So because God prompted me in 2012, here I am still writing 3 times a week. I have for sure had my days where I want to quit. I have my days where it feels like it’s such a waste of time. I have had my days of wondering, “is it even worth it?” But then I always go back to two things: The best thing to do is obey what God tells you, even if it is not easy or comfortable and the second is this, if at least one person is encouraged, then it is worth all the time and frustrations. 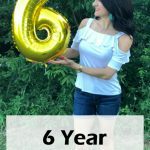 I wish I had something super profound to say when I reflect back over the past 6.5 years but all I can say is thank you! This blog wouldn’t be a blog if it was read by no one. I realize on the other side are people, like you, who spend several minutes reading each post and for that, I am thankful! If you have subscribed, thank you. If you have purchased a copy of my book, thank you. If you have taken time to reach out via email or by commenting, thank you. 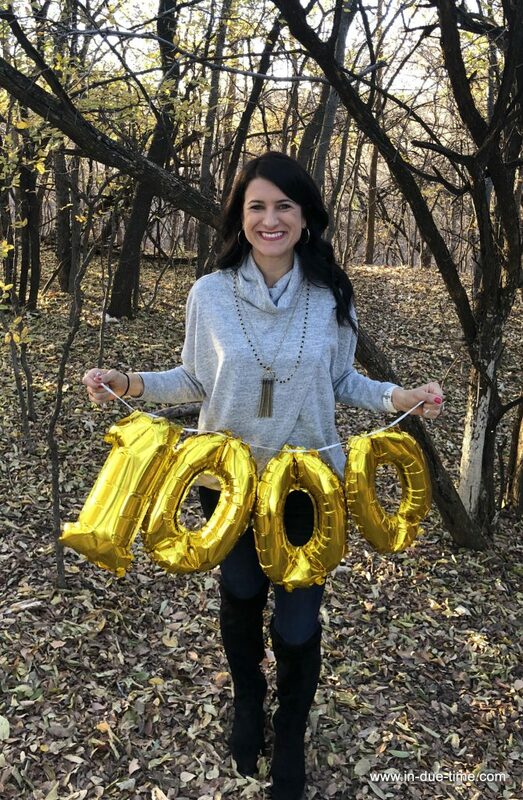 If you have shared this blog with anyone else, thank you! 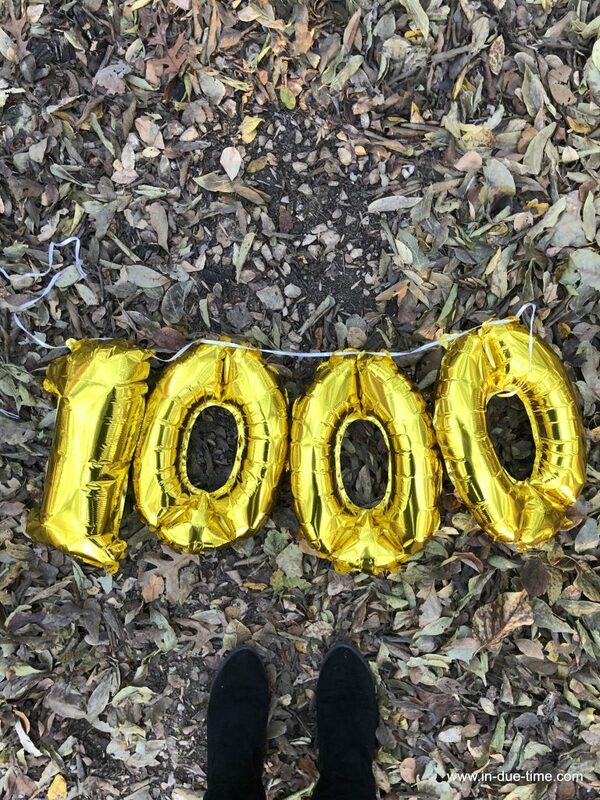 Basically if you are reading this right now, I want to say thank you! I would also love to hear from you: How did you find out about In Due Time? How long have you been reading In Due Time? 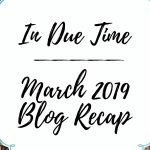 Do you have a favorite post on In Due Time?